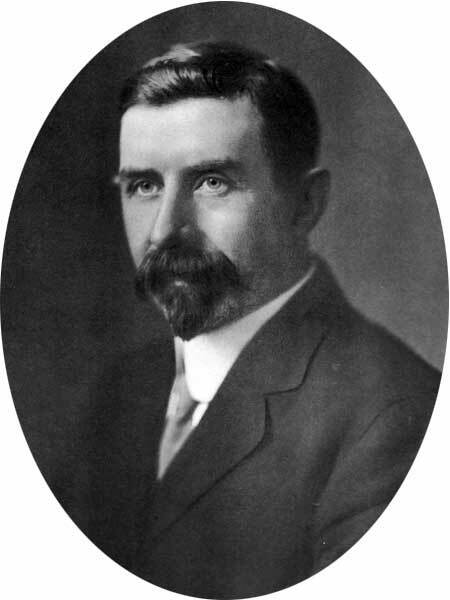 Born at Toronto, Ontario on 3 April 1870, son of William and Frances Bulman, he was educated at the Public Schools of Toronto, then commenced a business career as a lithographer with Alexander Cable of Toronto. He came to Winnipeg in 1892, and established the firm of Bulman Brothers. He served as President of the Winnipeg Industrial Bureau (1911 to 1913), member of an Advisory Board for the Manitoba Department of Education, Chairman of the Winnipeg School Board, originator of the Imperial Home Reunion Association and President of Winnipeg Branch, President of the Conservative Association of Manitoba, Vice-President of the Manitoba Patriotic Fund, Secretary and President of the Canadian Manufacturers’ Association, and Commissioner of the Manitoba Liquor Commission. He was a Director of the Merchants Casualty Company, the Winnipeg Trustee Company, the Winnipeg Electric Railway, and the Winnipeg Industrial Bureau. In 1889, he married Lillian Thompson (?-1930) of Toronto. They had five children: Mary Eileen Bulman (1896-1980; wife to A. C. Abbott), Bessie Frances Lillian Bulman (1897-? ), John N. T. Bulman, Dorothy Maud Bulman (1906-? ), and Lillian Catherine Bulman (1910-?). He was a member of the Carleton Club, Adanac Club, Manitoba Club, Winnipeg Jockey Club, and Commercial Travellers Club. Conservative. Methodist. He died on 16 May 1938. “W. Bulman succumbs in hospital,” Winnipeg Free Press, 17 May 1938.